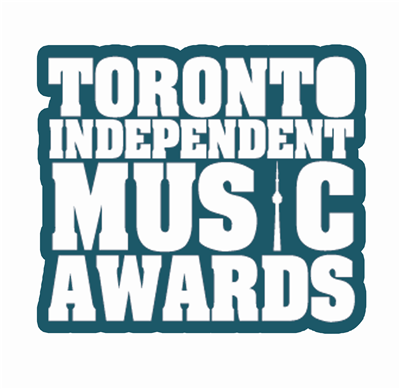 Super cool news, guys: we’ve been nominated for the Toronto Independent Music Awards! What the heck?! We’re nominated in the folk category. Excited stuff guys, exciting stuff. http://tinyurl.com/kd8d9et We’ll find out the outcome of the whole thing at Tattoo Rock Parlor on September 25th!